Born into San Ildefonso Pueblo on November 3, 1950, Martha Appleleaf is the daughter of Carmelita Dunlap (a niece of Maria Martinez) and sister of Carlos Dunlap. 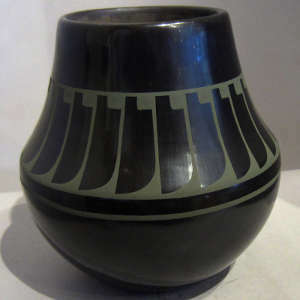 Martha learned the art of making pottery from her mother, a woman who won an unprecedented 20 First Place Ribbons at the Santa Fe Indian Market. Carmelita's mother died when Carmelita was very young and she was raised by her aunts Desideria Montoya and Maria Martinez. They immersed her in the world of pottery making, teaching her everything they knew. Carmelita was considered Maria's last direct protege until she died in 2000. Martha grew up making pottery with her mother and her siblings. 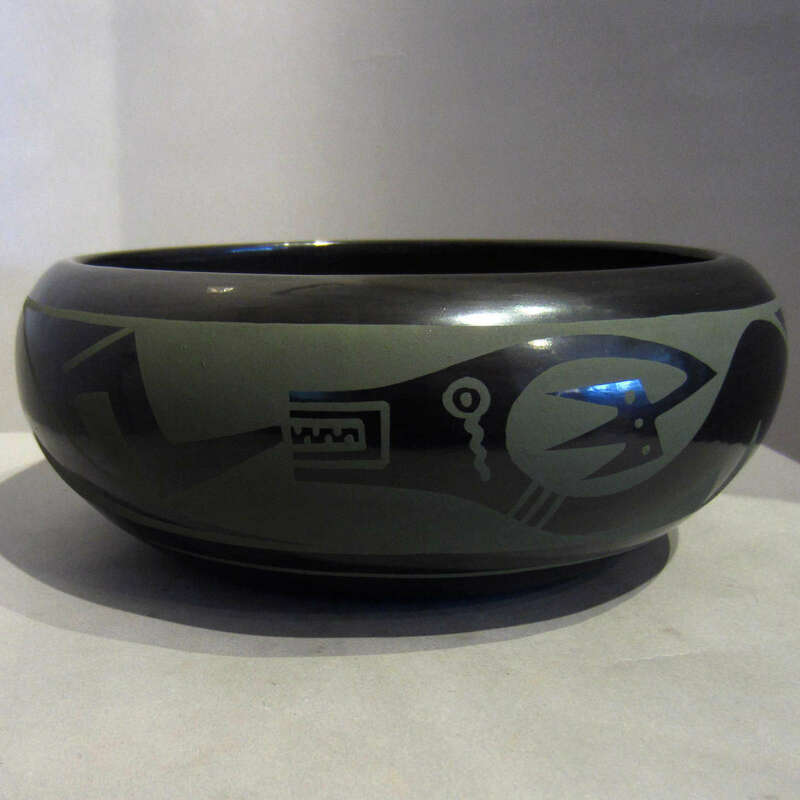 She still makes pottery with her siblings and has also passed the art on to her son, Erik Fender. 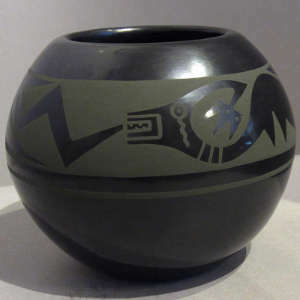 Martha has been an active potter on her own since 1970. She continues to do both black on black and classic red pottery as well as polychrome and a couple more modern styles. 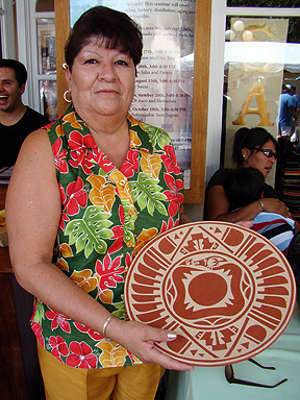 She has taken 1st, 2nd, and 3rd place ribbons at Santa Fe Indian Market and Eight Northern Pueblos Indian Arts and Crafts Show.